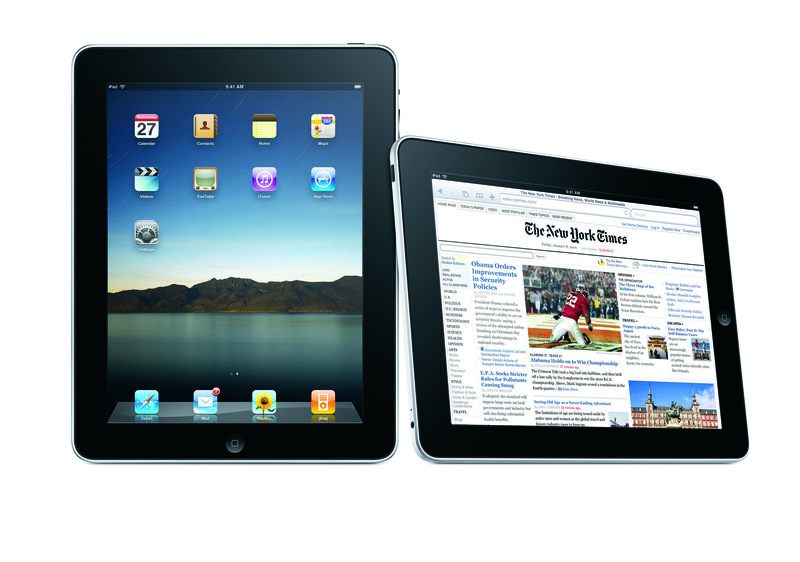 Can Apple Win Over Businesses With iPad? They Already Are. When the announcement of the iPad came out, many poo-poo’d the device. It’s like knocking the Yankees at the beginning of the baseball season. It’s like complaining about the new Mercedes-Benz. A certain group always wants to de-throne favorite. Some people jumped on Apple this week because it was estiamted they ONLY sold 300,000 iPads on the first weekend. Sales by mid-week were only 600,000. Ooooh, what a dismal failure. (The skeptics should wish for even a ounce of Apple’s marketing savvy!). Apple knows consumers. They know our needs. More importantly, they know our wants. They know which of our buttons to push (or which touch pad). Just ran across this great article on how Apple is slowly chipping away at the business market, traditionally a PC/Microsoft domain, through better understanding of consumer behavior. Apple is doing this by understanding how to market to their audience. The article points out that Apple realizes that while not every consumer is a business person, every business person is also a consumer. Apple’s expertise in consumer product innovation and marketing is paying dividends in business, too. As a result, the Apple brand isn’t just for fun and games anymore.